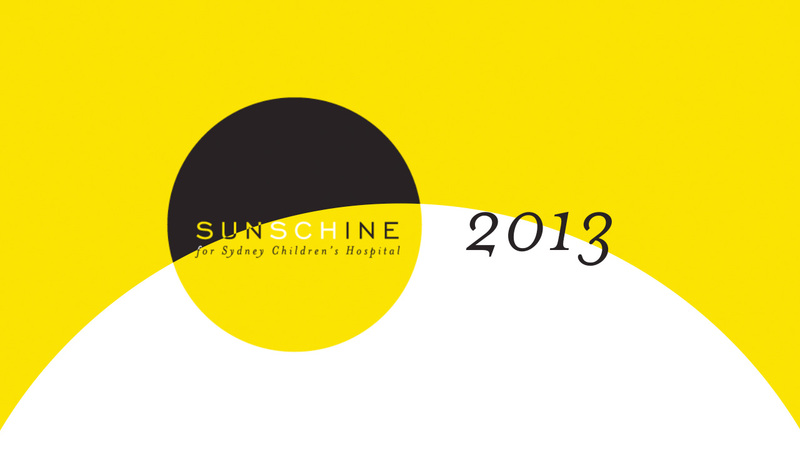 Title card designs and animation for Sydney charity event sunSCHine. 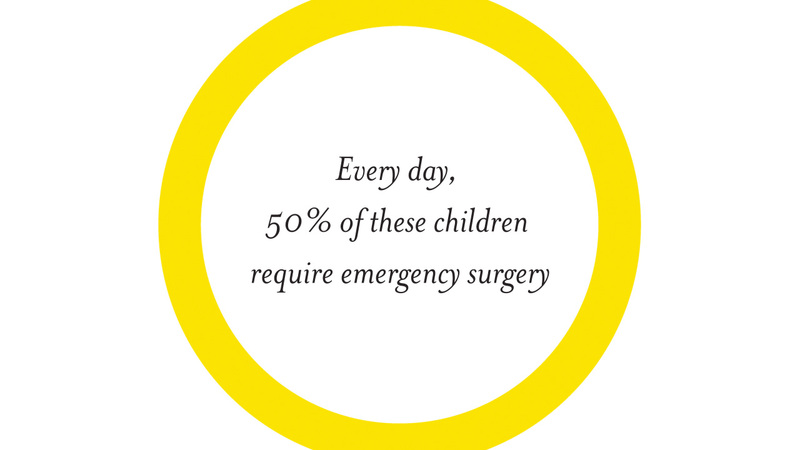 A fun little project I worked on with Josh Whiteman for the Sydney Children’s Hospital. 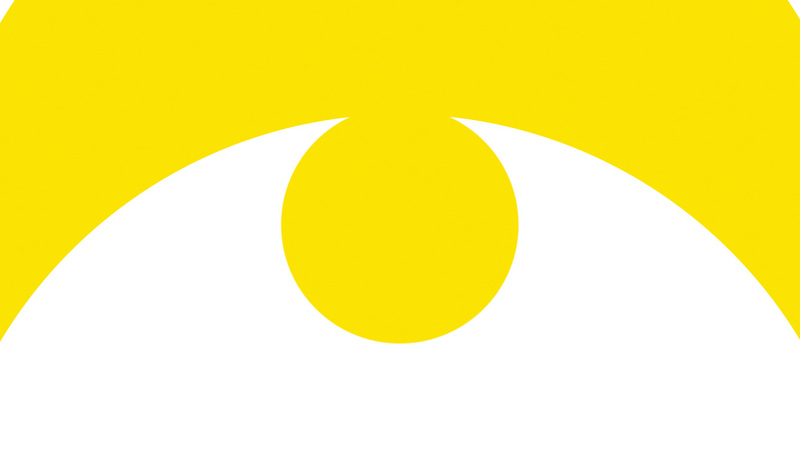 To promote the sunSCHine event, I worked with Josh to create a series of title animations and supers, that used the key event logo as source for movement and reveals throughout the film.